As people continue to protest and march across the Brooklyn Bridge fighting for African American human rights and dignity 50 years later, sadly, Selma continues to ring true. 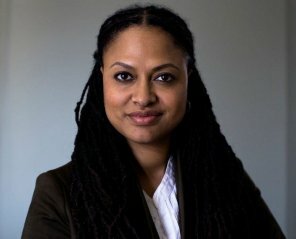 The Director of Selma, Ava DuVernay http://www.avaduvernay.com/, majored in English and African American studies at UCLA, and has broken the glass ceiling, as she becomes the first African American woman nominated for Best Director at the Golden Globes. The film illustrates the time period when Dr. Martin Luther King, Jr. led his followers on three historic marches from Selma, Alabama, to the state’s capital, Montgomery, with the hopes that African Americans would one day win the right to vote and serve on juries. The movie begins in 1964, as Dr. King, Jr., and his wife, Coretta Scott King, are getting ready to attend the Nobel Prize Award Ceremony in Oslo, Norway. Dr. King expresses guilt that he and his wife are in black tie attire while folks back home are suffering. 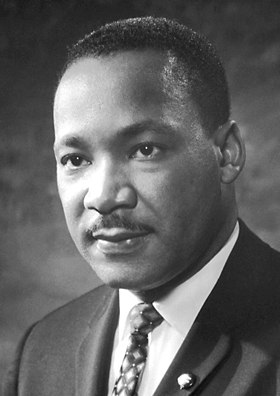 Having met with President Johnson directly, Dr. King asked him to change the law to allow African Americans the right to vote, and was told, ‘voting has to wait, I want to fight the war on poverty first.’ So, as with most things in life, the 1965 Voting Rights Act, which became effective on August 6, 1965, did not come easy. From March 7-25, 1965, he led followers on various marches to raise awareness, however, often times, violence broke out between the police and the protestors. 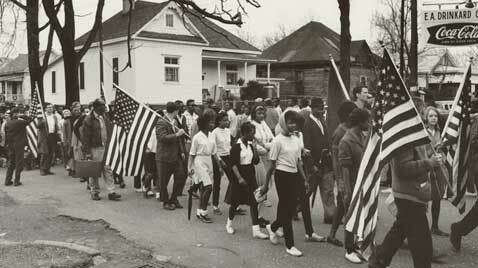 Along with his sermons, the marching scenes are some of the most powerful in the movie. 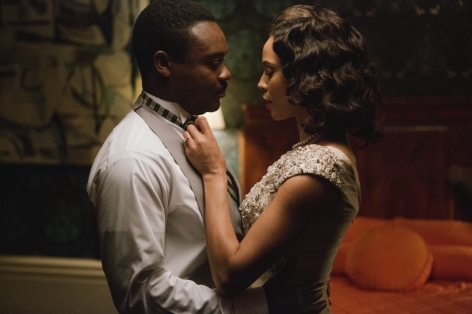 David Oyelowo as Dr. Martin Luther King, Jr. is confident and fierce. “Last Days” is only 3 minutes long, yet is fierce and brave. Save the elephants. Annapurna Pictures is a film production and finance company founded with the goal of boldly creating sophisticated, high-quality and ambitious films that appeal to a variety of audiences. Under Megan Ellison’s guidance, Annapurna has provided the industry with a critical boost of intelligent, adult dramas in recent years. Currently in theaters is Bennett Miller’s Cannes and Toronto Film Festival hit film FOXCATCHER starring Channing Tatum, Steve Carell and Mark Ruffalo. Annapurna’s projects from 2013 alone earned 17 Academy Award nominations and made Ellison the first woman to earn two Best Picture nominations in the same year with her nominations for AMERICAN HUSTLE and HER. Annapurna’s past releases include David O. Russell’s Golden Globe winning and Academy Award nominated AMERICAN HUSTLE, Spike Jonze’s Golden Globe and Academy Award winning HER, Bigelow’s Academy Award nominated ZERO DARK THIRTY, and Paul Thomas Anderson’s multiple Golden Globe and Academy Award nominated THE MASTER. Annapurna will also reteam with Bigelow on a film based on the non-fiction book, The True American. Kathryn Bigelow and Angelina Jolie have been successfully directing war films for the past 5 or so years: The Hurt Locker, Zero Dark Thirty, In the Land of Blood and Honey, and now, Unbroken, while Christiane Amanpour’s war correspondences from the frontlines, still hold strong. What will it take to break a man? How much can one man take? 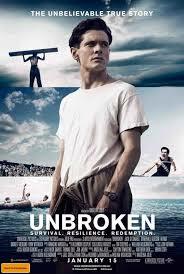 In “Unbroken,” the latest film directed by Angelina Jolie, Jack O’Connell (‘Starred Up’ and ”71′), portrays Louis Zamperini, an Italian man who was first tormented by boys on the playground when he was young, and then by prison guards, while he was held captive as a POW in Japanese prison camps during WWII. 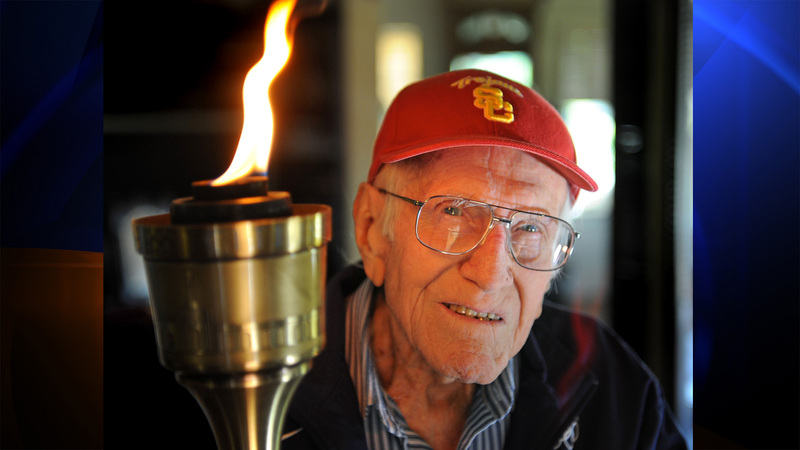 In between the two stages of his life, he found success as a track runner and Olympic athlete. Can Louis persevere, or will he give up hope, as he has many reasons to falter? Can the thought of his mother’s gnocchi recipe carry him through difficult situations? Is there a grand plan? It almost seems too difficult to imagine that one person could endure as much as Louis did, as he was repeatedly punched, kicked, verbally abused, crashing, stranded, fighting for survival, screamed at, told that he needs to learn respect, and that he is nothing. Can his Italian spirit help him through? 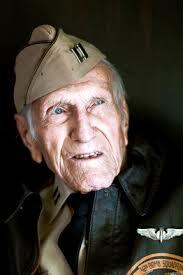 “The actors could never demonstrate what the actual men went through in real life. 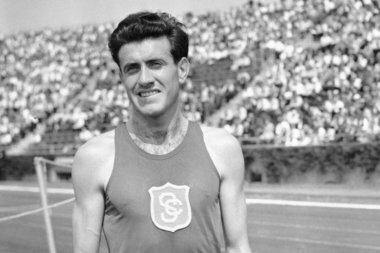 Louis Zamparini held that beam over his head for 37 minutes, and was unable to explain what took over. Will Roger Deakins, DP, win his first Oscar? You are currently viewing the archives for December, 2014 at One World Cinema.